"Funk heavy percussive grooves mixed with layers of rock, reggae, blues and beyond." "Boundaries simply do not exist for Daniel "Monkh" Horrell. This folk/blues/psychedelic composer can and has graced virtually every stage of every venue in St. Louis, Mo. alongside artists of every genre. His first solo EP, "Headlines" was released via Doorway Records in February of 2015, and features extremely powerful topics accurately depicting the lower and middle class of America as well as the entire country. Monkh is a preacher of truth, justice, and peace and his music speaks volumes about life and the current state of society." 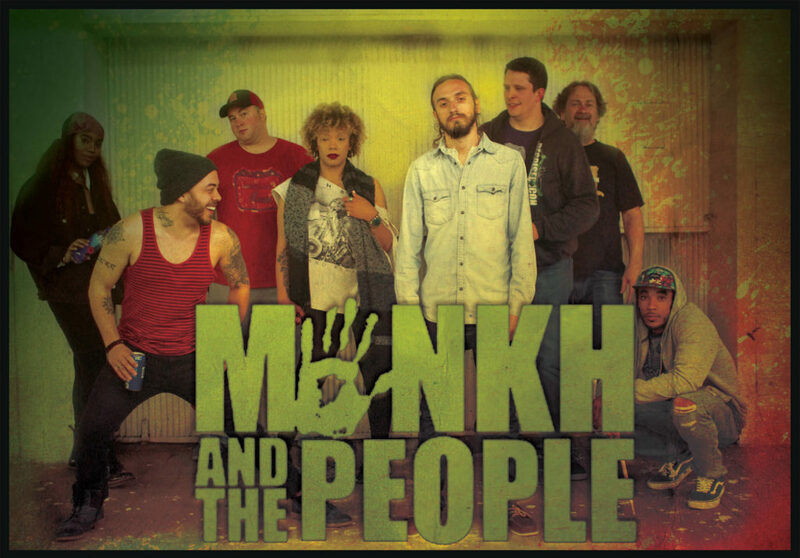 Monkh and the People are a crazy bunch of everyday human beings teaming up for one mission: To bring everyone together with the power of the ONE and the GROOVE. 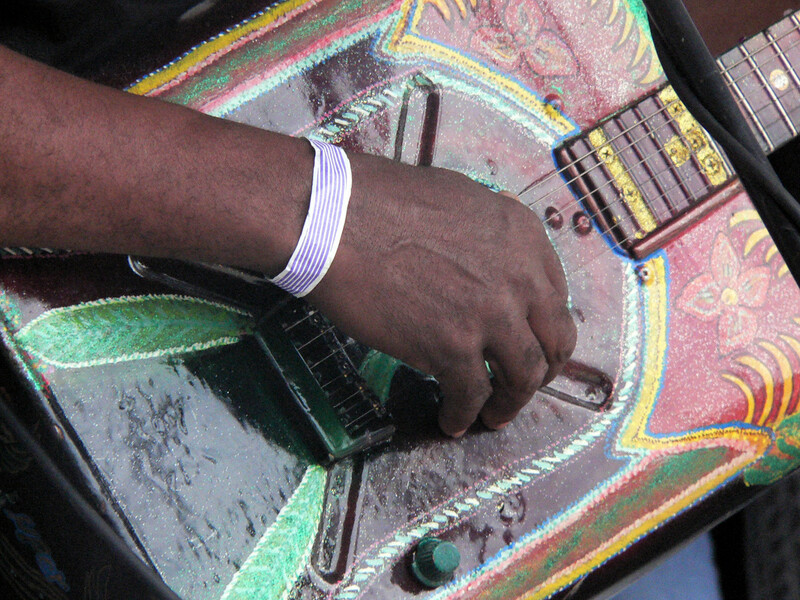 With their funk heavy percussive grooves mixed with layers of rock, reggae, blues and beyond, Monkh and the People touch on subjects regarding what they believe to be the rights of all human beings, as well as the oneness of everything and everyone in this universe easily leaving people in a daze of inspiration and determination to add to the positivity of the world. Imagine if Sly & The Family Stone was fronted by Jimi Hendrix and they time traveled to the future while adding aspects of newer genre’s to their palette. You really get a sense that you are watching a beautiful balance of all different types of music blended together while watching M&TP perform on any stage. Hailing from St. Louis, Missouri, Monkh and the People are fronted by a guitar shredding, love preaching, carefree human that goes by the name of Monkh. Not only has he been playing shows and touring since the young age of twelve, but in recent years Monkh has started a solo career that reaches through genre’s of folk, americana and hip hop. Only being a band since 2016, Monkh and the People have done a lot of foot work and have already shared the stage with acts like Satsang, One Tribe Movement, Tef Poe, Las Cafeteras, and more! You can see them August 2017 on the Darkening of the Sun Festival with Nahko, Twiddle and many more! INTERESTED IN BOOKING MONKH AND THE PEOPLE?